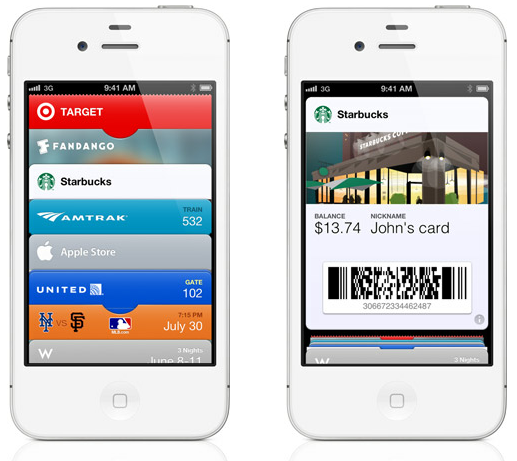 With the introduction of iOS 6 at WWDC 2012, Apple demoed its digital wallet solution in the shape of an all new built-in iOS app called the “Passbook”, an app which is meant to let users keep a track of their discount coupons, boarding passes, loyalty cards and movie tickets. However, the app has not been activated in iOS 6 beta releases, including the latest iOS 6 beta 2. But now, a simple workaround has been discovered that lets users enable the Passbook app. First, open the PassSource.com website on your iOS 6-enabled device, and then select which type of pass you would like to create. Fill in the pass with the correct information, like the card number and member name. It will then open inside of the Passbook app, which will make the app completely usable!